Elkhart Mechanics is a full-service repair shop that strives to give you the most quality for your dollar. Qualified service persons treat you with respect and will explain every repair before you pay which means no hidden costs. Elkhart Mechanics is locally owned which means they show the pride that the local community expects. They work hard for their neighbor and their neighborhood. 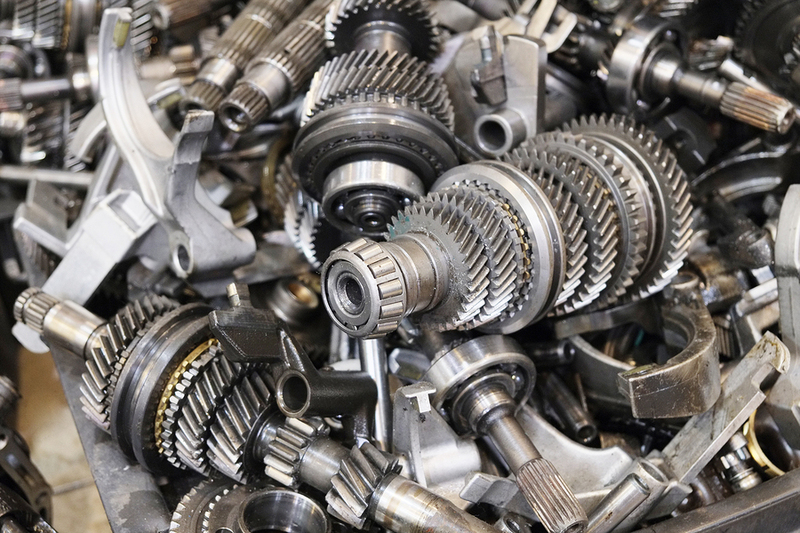 Elkhart Mechanics service all makes and models from Acura’s to Fords to Jeeps. No matter if it’s a car or truck or SUV, whatever your vehicle is Elkhart Mechanics can and will fix it right the first time. 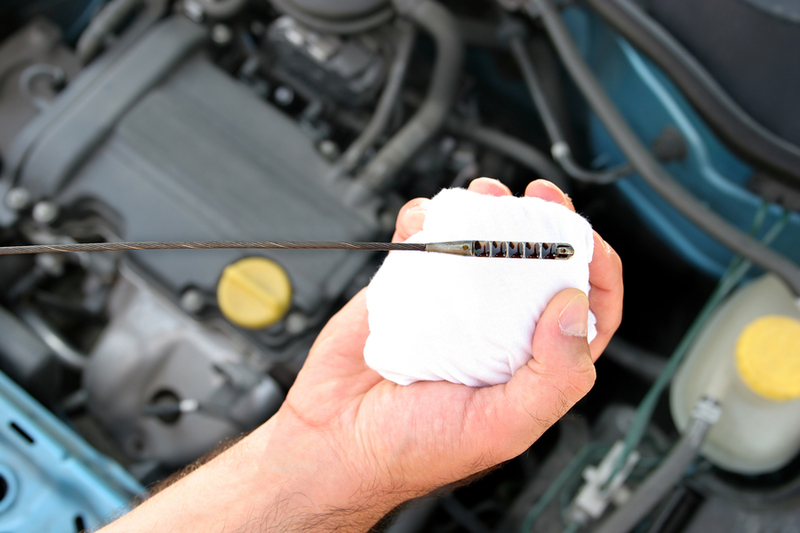 Elkhart Mechanics qualified in all steps from brakes to tune-ups to radiators to tires. It doesn’t matter how simple or how difficult the job the workers at Elkhart Mechanics can fix it. And remember no wrench is turned before they get the go ahead from you the costumer. Because the customer is what makes Elkhart Mechanics move. The customer comes first not the almighty dollar. A happy customer is what Elkhart Mechanics strives for. Every customer gets the same treatment. It doesn’t matter if your female, male, young or old everyone gets treated the same. There will be no talking down to you; you’ll always be treated with respect. Remember the old saying do unto others as you would unto you? That applies to Elkhart Mechanics. They wouldn’t want to be treated wrong so you won’t either. Elkhart Mechanics do the job right the first time. No taking your car back again and again. We know it’s a hassle to have your car at the mechanic and we understand. So the workers at Elkhart Mechanics strive to get it right as quickly and efficiently as possible. Your time means a lot to you and we will make sure no time is wasted. All jobs are cleared before any wrench is turned. Some car repair shops will go ahead and fix the part and then ‘find’ other problems. So for instance, you come in needing brakes and suddenly you see on your bill and they also replaced a tie-rod and a strut. Now you know all you needed was brakes so how did this happen? It’s called padding the bill. Elkhart Mechanics will never do that. If you need brake pads and they notice the rotors are bad too, they will call and tell you before they touch it. That way you, the costumer get to be in charge. Elkhart Mechanics strive to be the best repair shop in Northern Indiana. You the costumer always come first. You will be treated fairly and with respect. So make Elkhart Mechanics your go to shop for all your vehicle repairs. ​There are no surprises at Elkhart Mechanics. We will discuss all the repairs we think should be made to your car and obtain your consent before we start the repairs. We will be straightforward about how much each repair will cost and how long we expect it to take. We understand if you want to get a second opinion before making an expensive repair to your car. We also understand if you want to make the repairs to your car little by little. If we tell you that three parts need to be replaced in the near future, and you only want to replace one right now, we will only replace the one that you tell us to. We are always honest with our customers, and we take your requests seriously. 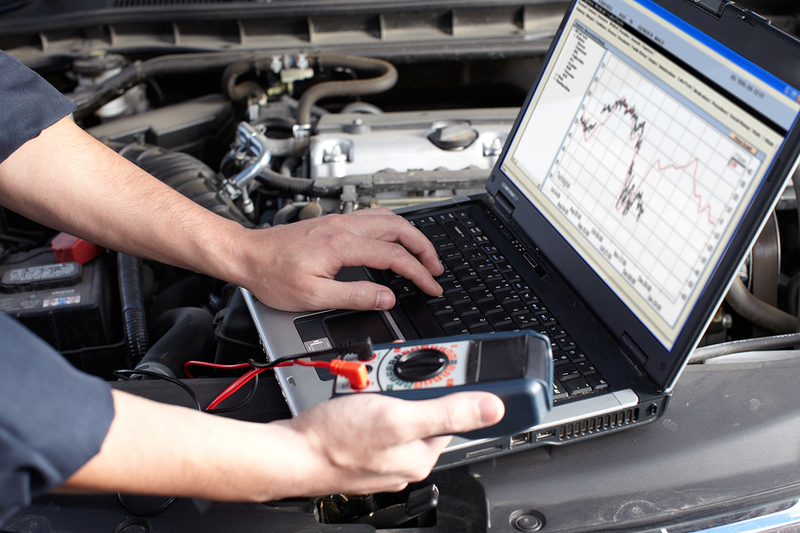 There is no need to take your car around to different mechanics for different repairs; we at Elkhart Mechanics can fix virtually any problem with your car and or perform maintenance on virtually any part or system. From belts to brakes, from air filters to fuel filters, and from tires to transmission, we perform many kinds of maintenance, and we also offer inspection and routine maintenance. 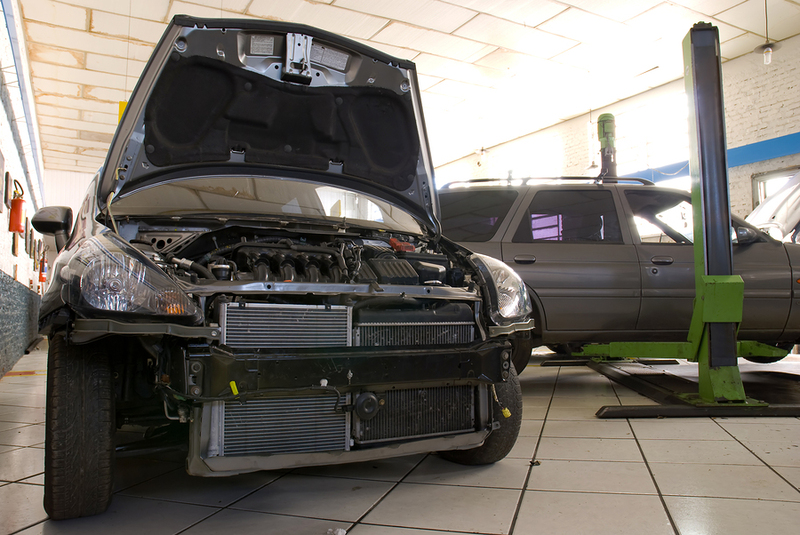 From electrical systems to fuel systems and from air conditioning to exhaust, we can repair almost anything. If you need a service other than any of the ones listed on our website, do not hesitate to ask us about it. We are equipped to deal with almost any kind of vehicle. 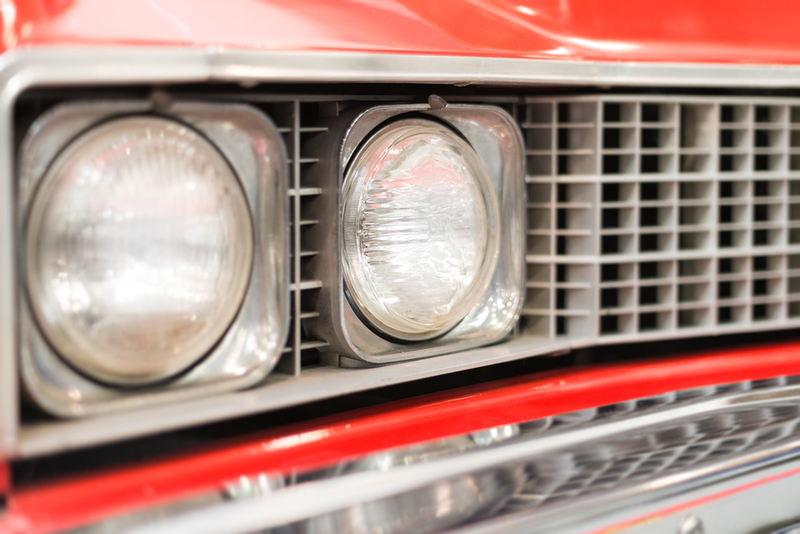 We work with American and foreign cars, pickup trucks, and SUVs. Elkhart is the RV capital of the world, and your RV is always welcome at Elkhart Mechanics when it is in need of maintenance. At Elkhart Mechanics, we believe in treating you like a neighbor. Whether you are a man or a woman, and regardless of your age, we will take your questions, requests, and concerns seriously. We know how inconvenient it is not to have access to a car, so we offer shuttle service within the Elkhart-Goshen metropolitan area. For your convenience, we are open 24 hours a day. We have built our reputation as a local business through word of mouth, and we wish to have you as a repeat customer. We have been operating in this area for generations, and we care about the Elkhart community. We offer our services at fair and affordable prices. We will match our competitors’ offers for any repair or maintenance service. With your consent, we will make the repairs that need to be made, and we will not hesitate to bring to your attention any other problem we see with your car, but we will not fix or adjust anything other than what you authorize to repair. ​​We understand how bothersome it is to have added expenses tacked onto your bill when you take your car to the mechanic, and we would never want our customers to have to go through that. We value our reputation for honesty, efficiency, and convenience. Bring your car or truck to Elkhart Mechanics, and we guarantee that you will be happy with our service. * Everyone, no matter the gender or age is treated well. * All jobs cleared before any wrench is turned. * Free shuttle service – in local area. * Elkhart Mechanics only do what is needed. No extra work! * We do the work right the first time. * Local business, local pride. * You pay what is needed. No hidden charges! * You say when it’s done. We understand that you have limited time but still want a full report of your vehicle's progress. That's why we give you the price up front so that you can decide whether or not it fits in your budget. Getting to and from our location does not need to be stressful. We have a shuttle service that we run in the surrounding area. We also have loaner car programs available. You should not have to wait around all day with nothing to do. We will ensure that you have appropriate transportation to get to where you need to be for the day. We stand by our services- that's why we have a 12 month and 12,000 miles parts and labor warranty. We believe you need to see that the problem stays fixed because improper servicing can lead to a host of other problems. From start to finish, we will walk you through the process of mechanic service, oil change, tire rotation, tune up, and brake work. Just trust our professionals to work for your needs.